It’s already the beginning of October and what better way to kickstart the month than with a great selection of pocket saving deals this week. Win a Chicco Next2Me Side Sleeping Crib worth £179 plus a £100 voucher to Primark! 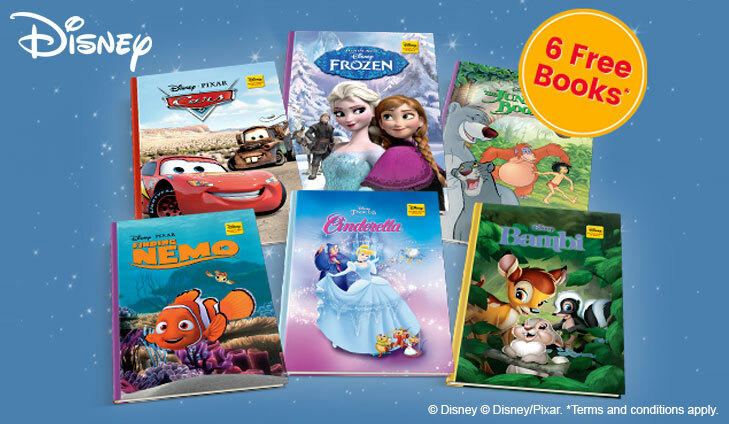 Better yet, you can also get your hands on a FREE Tommee Tippee nappy bin worth £27.99 and 6 FREE Disney Storybooks! Free Tommee Tippee Nappy Bin RRP £27.99 from Amazon! 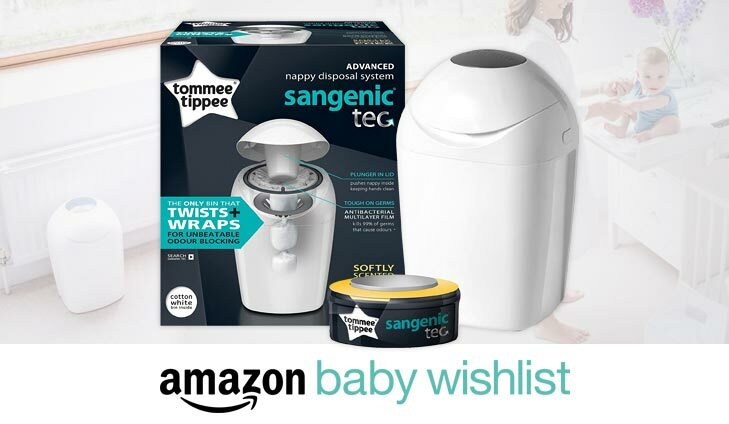 Amazon is giving away Tommee Tippee Sangenic Tec Nappy Disposal Tubs in white to all new and existing Amazon Baby Wish List members who are Prime! (free trial allowed) Simply sign up, follow the instructions and claim yours! To get your free Nappy Bin, simply click below. Chicco Next2Me is the only side sleeping crib to be featured on prime-time national TV. It can be used as a side sleeping crib, standalone, or travel crib depending on parents and baby’s needs. For your chance to win simply click below and complete the survey questions to aid in future product development. For your chance to win a Chicco Crib, simply click below. 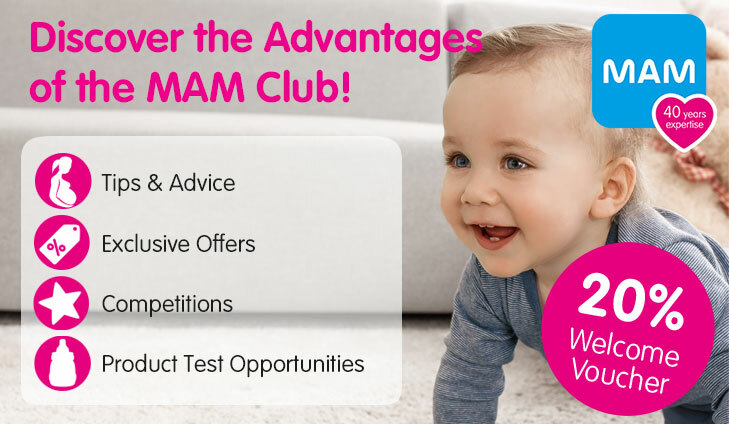 Join the MAM Club to be entered into their monthly prize draws. This month’s prize is a large Easy Start Anti-Colic Bottle Set in grey worth £65 & £100 Mothercare voucher. To get your 20% Welcome Voucher, simply click below. Test and keep Pampers nappies by choosing from Pampers New Baby, Pampers Active Fit, Pampers Baby-Dry and Pampers Baby-Dry Pants. This amazing opportunity also includes a year’s supply of your chosen Pampers nappies. What are you waiting for? For your chance to win a FREE £100 voucher, simply click below. MiniBoden has everything mothers need to keep your little one warm and stylish this autumn. From snuggle-ready fabrics, to tiny outfits that are big on detail. 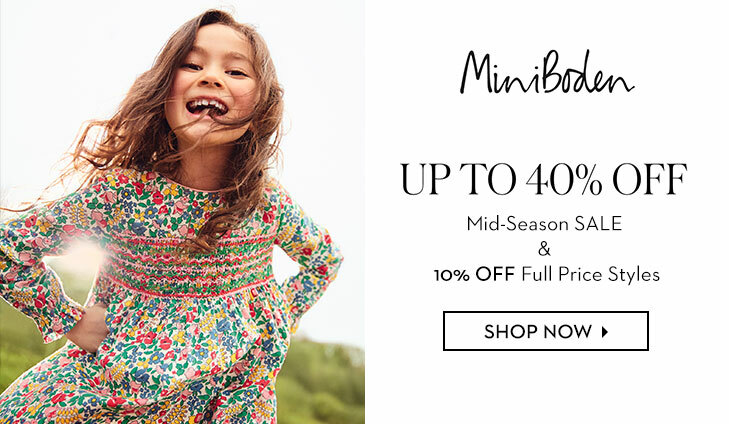 Enjoy up to 40% OFF on the midseason sale and 10% OFF full price items. 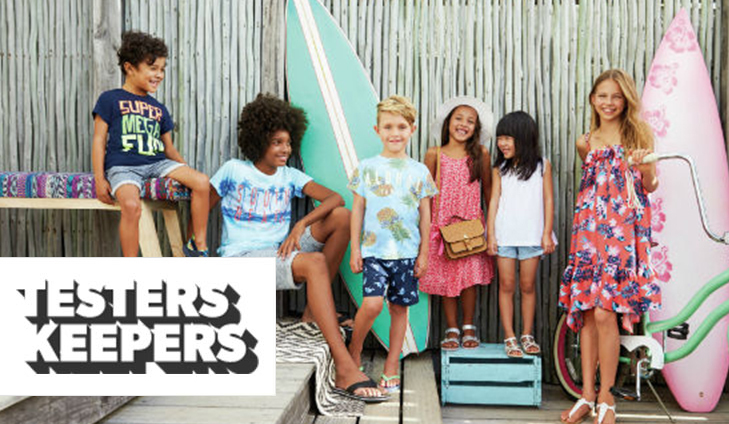 For up to 40% off Boden, simply click below. With the Disney Wonderful World of Reading collection your child will discover a host of enchanting Disney characters in new and unforgettable adventures. It’s a great way to develop your child’s love of reading and enjoy quality time together. Each story is short and easy to read. Created by Disney’s talented artists, the beautiful colour illustrations bring the characters to life. To get your 6 FREE storybooks, simply click below.